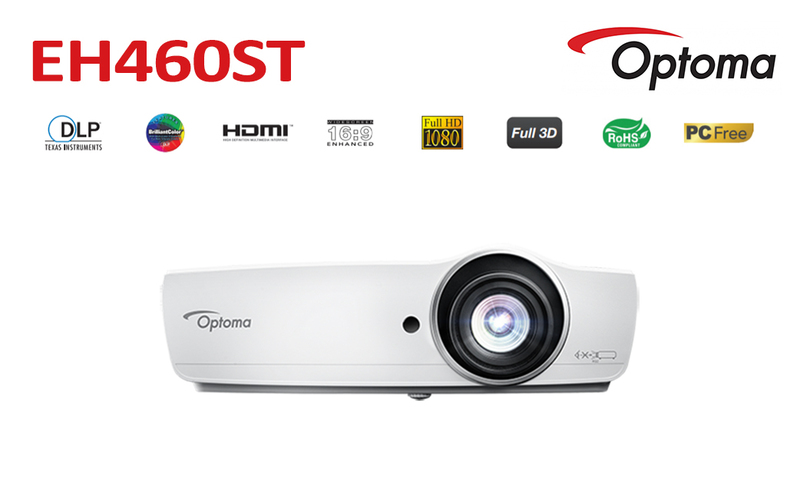 The Optoma EH460ST is the ultimate short throw 4,200 lumen 1080p projector for classrooms, corporate boardrooms and offices. 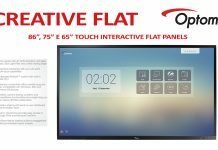 Its 0.5 throw ratio, 20,000:1 contrast ratio, sRGB and REC.709 color profile support produces vivid and large 152-inch images from 5.5-feet away with accurate colors. LAN display supports up to 4 simultaneous computers while USB display mirrors Android and iOS devices. 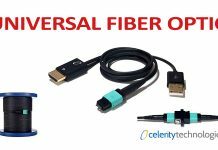 Four corner geometry correction allows flexible installations while robust input options include HDMI, VGA and RJ-45 for connectivity to a wide range of devices.